• Keep our equipment running smoothly. 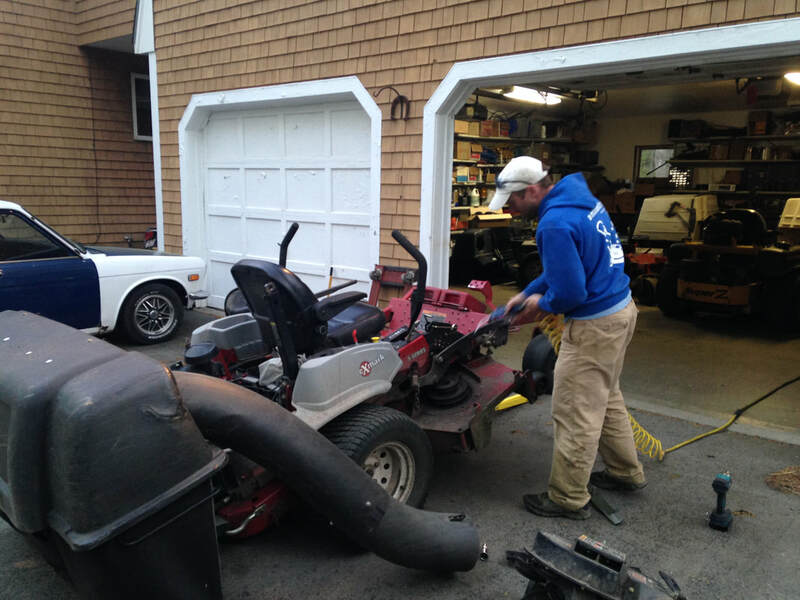 • Perform routine maintenance on equipment from Lawnmowers, 2-stroke equipment, to 1-ton trucks and small excavators. • Late Afternoon/Early Evening hours, and perhaps some weekends. • Suited for a mechanic looking to make some extra money after regular hours. • Proficient Mechanical Skills and knowledge of a wide range of machinery. • Ability to manage time. • We are the best at what we do and are only prepared to invest in the best people.